The hair salon in Cheltenham's Suffolk Parade features an eco-friendly daylight lighting system to give a flattering yet true representation of colours. The beautiful leather salon furniture has been sourced from Italy and is both elegant and comfortable. Clients can access wifi in the salon, or relax and escape from the world with a glass of wine, fragrant fruit tea or a delicious cappuccino. The salon boasts free on-street parking for two hours directly outside the salon, with three hours permitted less than a minute's walk away, giving you ample time for all salon services. There is, however, also a very reasonably priced shopper's car park a short stroll away. Gary Bullock - State Registered Senior Hairdresser, the Gorgeous Hair Salon's owner, has had a fantastic 35 year career in hairdressing. 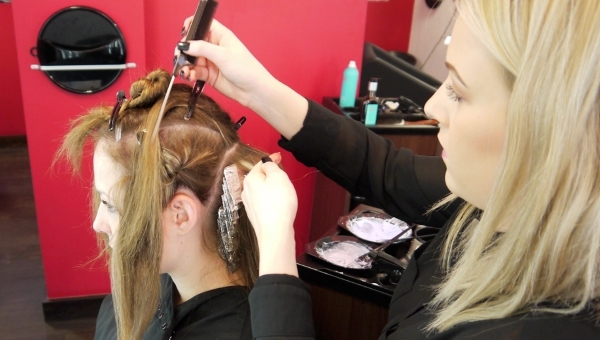 His first hairdressing salon in Cheltenham was established 17 years ago and grew to be a successful, flourishing business. 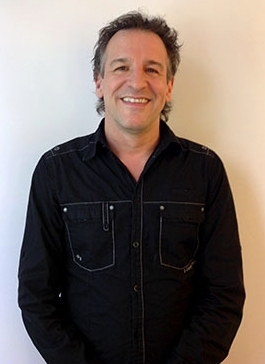 Gary has now put all of his valuable experience into his newest and most exciting venture, Gorgeous Hair, which is situated in the heart of the popular and attractive area of The Suffolks. For more information and a price list, please visit the website.